Empower yourself with an expanded deck of magical items gleaned from the lairs of monsters or discovered in long-lost vaults. 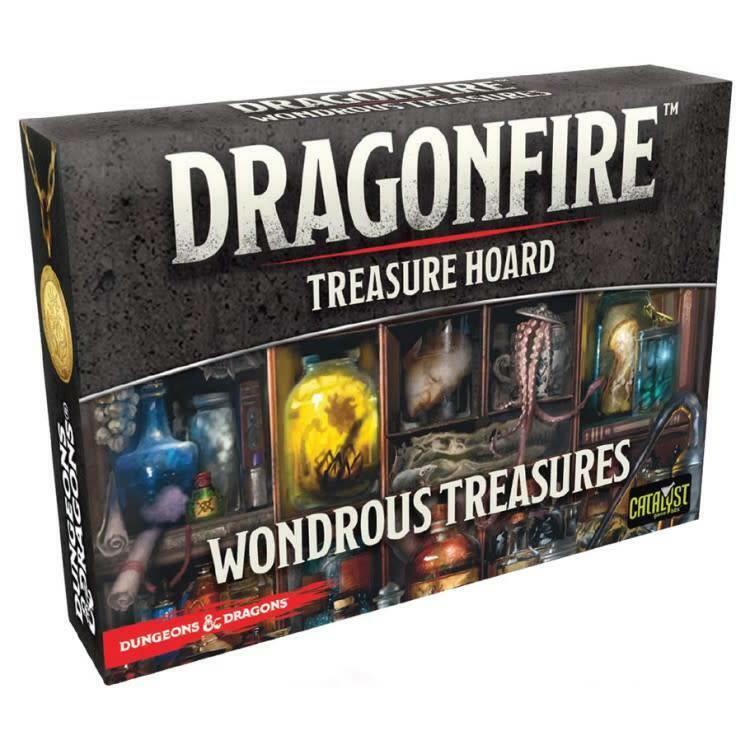 Every adventure will bring a dragon`s hoard of magical items to increase your ability to seize victory! 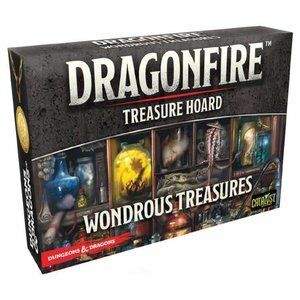 The Wonderous Treasures Deck contains 55 foiled cards for use with the Dragonfire Deck-Building Game.